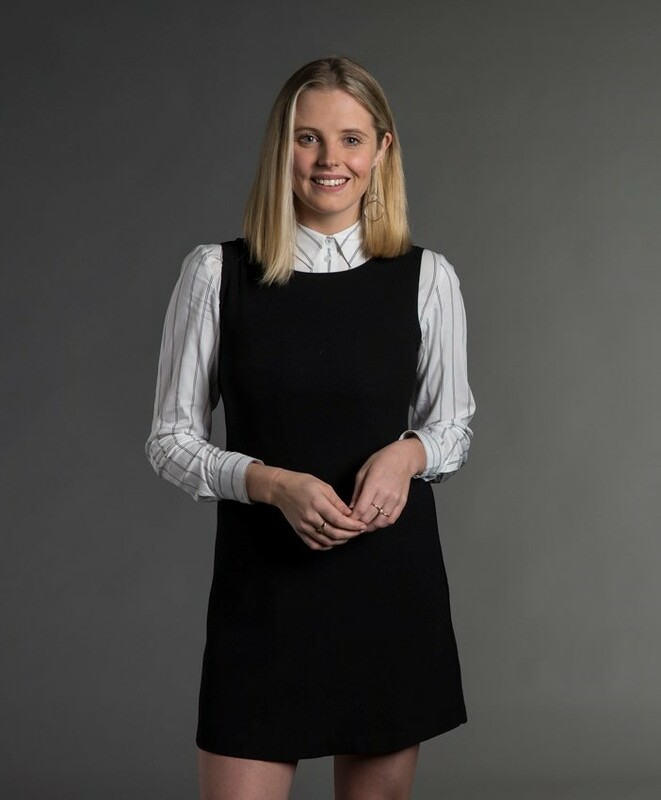 Sarah joined Justice Family Lawyers in early 2018 and is a paralegal, soon to complete her final year of a Bachelor of Laws and Communications degree from the University of Technology Sydney. As a paralegal, Sarah will be one of your first points of contact helping you with the progression of your matter. She’s an excellent communicator who will be a friendly face along the way. Sarah is passionate about music, the environment and animal welfare, having been a vegetarian for two years.